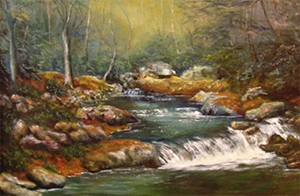 See what life was like in the NC mountains during the 1800s. 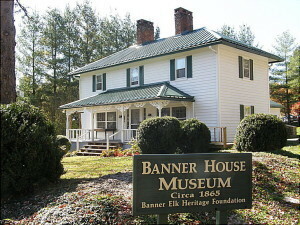 The Banner House was built in 1865 by one of Banner Elk’s founding fathers, Samuel Henry Banner. 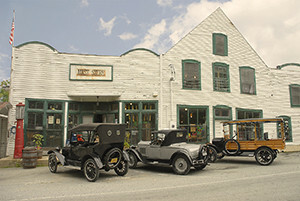 The museum displays artifacts including period furnishings, farm tools, hand-stitched quilts, vintage clothing, photographs and paintings. Open June-September. 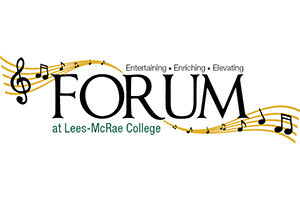 A series of cultural programs including performances, lectures and more. The 2016 line-up includes Bria Skonberg Quintet, Four Freshmen, Western Piedmont Symphony, Daniel Rodriguez, Presidio Brass, Atlantic City Boys, Dunlap & Pennington, and Live From Nashville. Visit the website for tickets, dates and times. 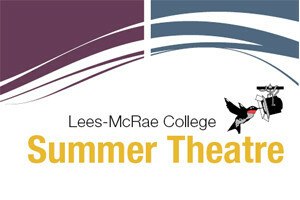 Lees-McRae College offers professional performances during summer months as part of their Summer Theatre Performances. The 2016 line-up includes Mary Poppins, Always…Patsy Cline, and The Pajama Game. Check their website for tickets, dates and times.